Donnie’s Dresses is family owned for 25 years. We pride ourselves in providing high quality merchandise, with over 50 designers, at the most affordable prices guaranteed. 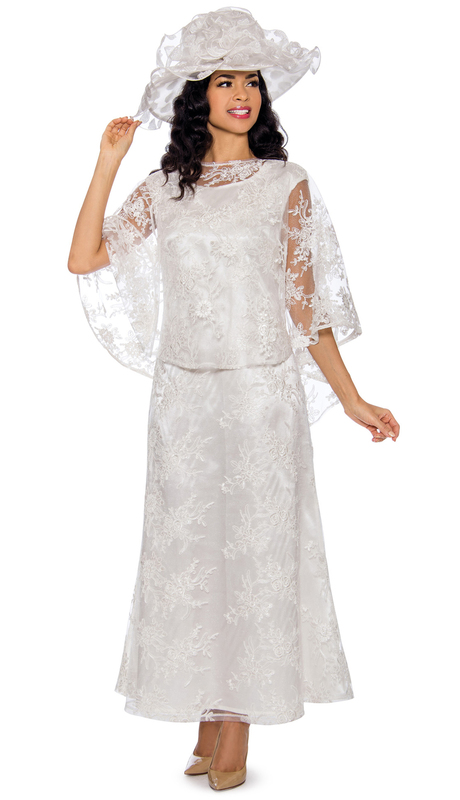 All church suits, church dresses, church hats, Sunday suits, designer suits, designer dresses are 60%-70% below wholesale prices. Our sales representatives are waiting to provide you with the most accurate, efficient, friendly service anywhere in the garment industry. Want to know how to dress for church? 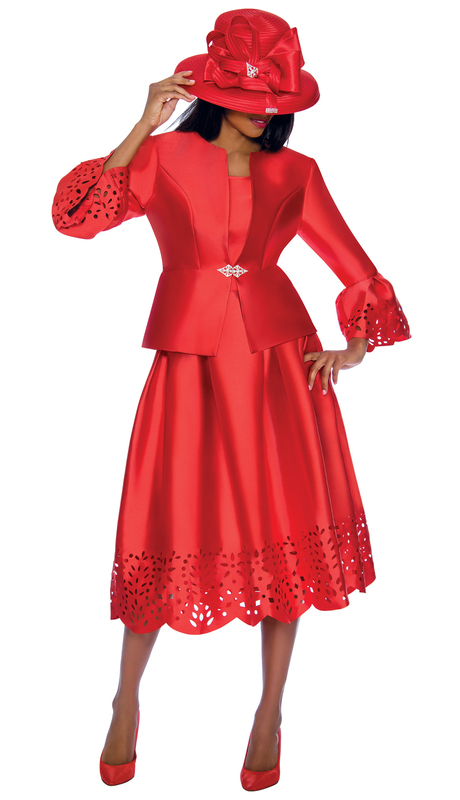 Want to know what church clothes to sell? We can help! 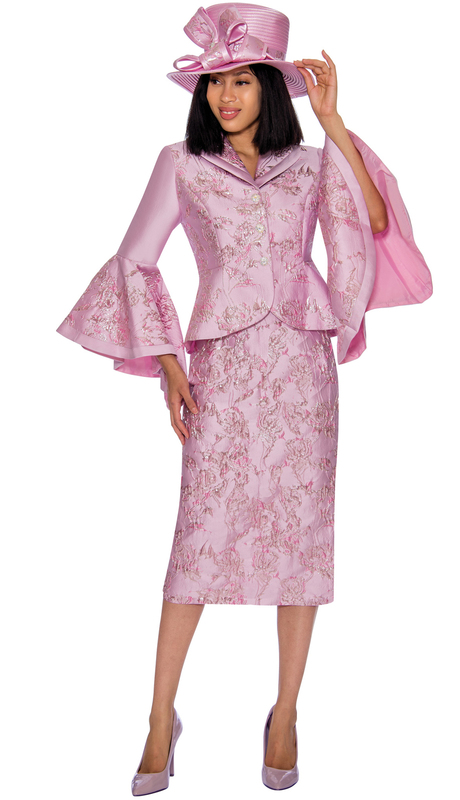 Donnie's Dresses carries more women's church suits, men's church suits & church apparel brands than any other wholesale website on the internet. 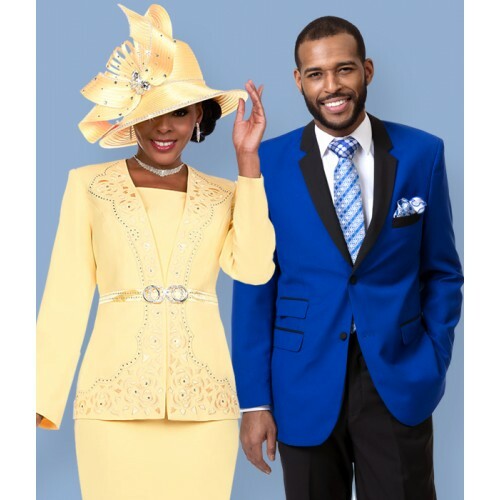 Our brands include, but are not limited to: Lisa Rene church suits, Chancelle ladies church suits, Donna Vinci women's church suits, Fifth Sunday first lady suits, GMI church clothes, Nubiano suits for church, Charm church hats and hats for church, Champagne Sunday church suits, R & M Richards church dresses & dresses for church, Moshita church fashions, DVC church women's suits, Elite Champagne designer church suits, Devine church attire, Todd & Olivia Knit women's suits for church, Devine Denim church wear, Aussie Austine suits for church, Danillo dresses for church, Giovanna church suits and dresses, Tally Taylor church dresses & suits, Devine Casual outfits for church, Ben Marc church suits, Ben Marc Church & Choir Usher Suits, Stacey Adams dresses for church, Eastern Stars White Suits, Cogic White Church Suits, Moshita church suits, Francesca Bellini church clothes, Night Studio church suits for women, Olivianne ladies suit for church, Odeliah Denim ladies church suits, Tango church designer suits and Lynda church suits and hats.